Drew Edleman grew up on a 4th generation cow/calf operation near Willow Lake, SD. Edleman Ranch focuses on beef production and finishing fat cattle. Drew still plays an active role in the operations and day-to-day activities. 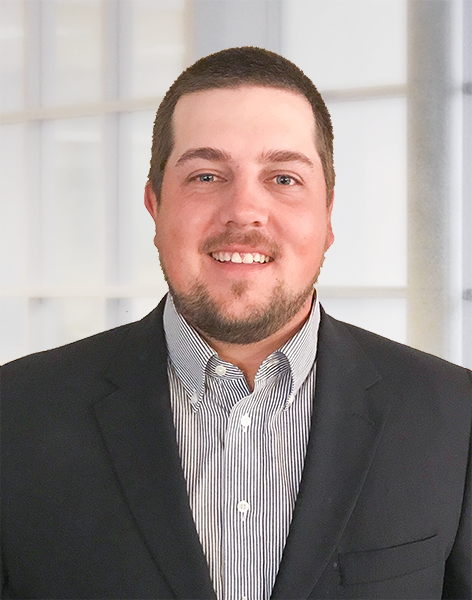 Drew graduated from Willow Lake High School in 2007 and Graduated from South Dakota State University in 2011 with a degree in Animal Science and minors in Ag Business, Ag Marketing, Economics, and Business. While in college, Drew was a member of both the Meat Judging, and Livestock Judging teams. Immediately after college Drew acquired his Series 3 and started working with Kluis Commodities in the spring of 2012. Alongside his work as a Broker and on the family ranch, Drew spends a lot of time on his “hobby” of raising and exhibiting nationally competitive show heifers and bulls. In his free time Drew likes to spend time with his wife Kayla and their twin girls, camping, and hunting.